As you may have heard, local legend Bob Dawson passed away on Monday (October 20). He was 90 years old. 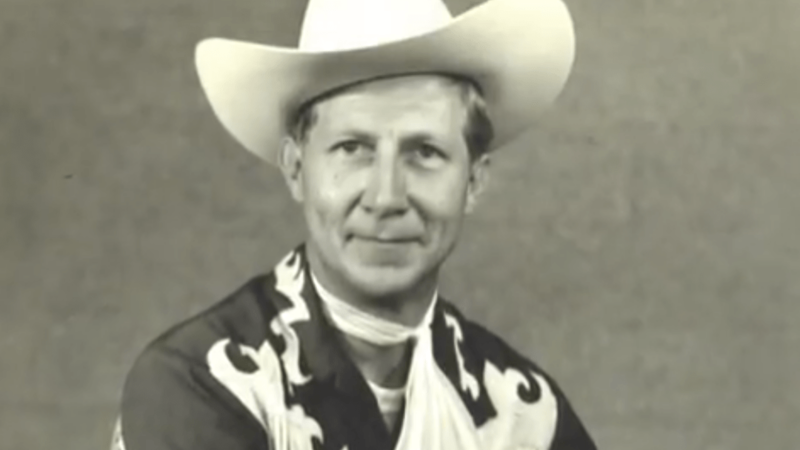 Countless Chippewa Vallians knew him as "Sheriff Bob," the star of WEAU's iconic Sheriff Bob kids' show from 1954 to 1978. The idea of a local, Chippewa Valley kids' show seems kind of novel here in 2014, but at the time, kids were able to attend live tapings and watch from home for glimpses of friends and neighbors. The show was broadcast throughout western Wisconsin. Beyond his 24-year run as Sheriff Bob, the always humble Dawson hosted a number of other shows on WEAU, and would often visit children at local hospitals as his Sheriff persona. You can see WEAU's tribute to Dawson here.